Choosing a winner for the contest was harder than I ever imagined. 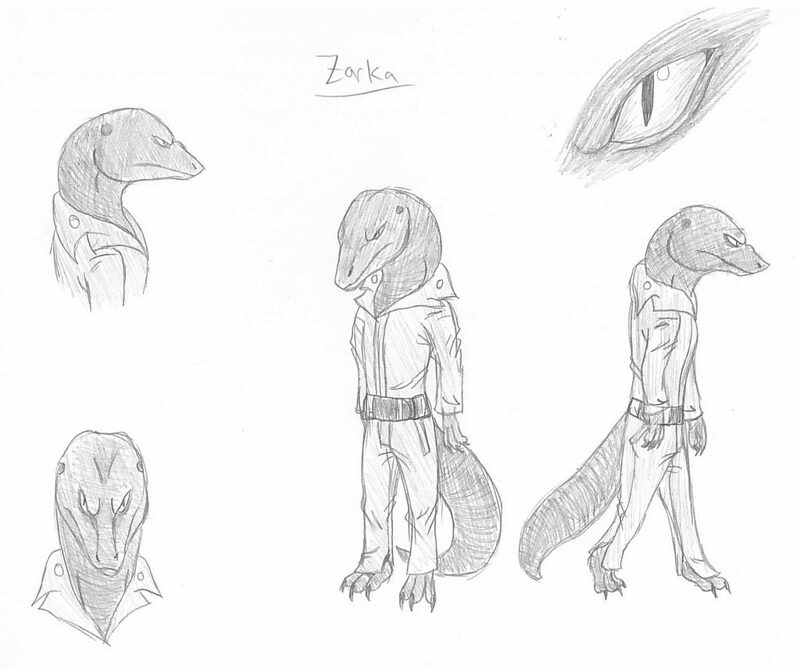 As you probably can surmise, seeing drawings of non-sentient animals that had previously lived in my mind was hard, but seeing a talking character brought forth a different set of emotions. I appreciate the hard work each of the contestants put into their craft and encourage each to continue honing their talent. I continue work on my own craft and hope to one day be able to sit back and view this series as art. There were 15 submissions in total and the runner up was a 13 year old girl from Redondo Beach, our own back yard! I was rooting for her. In the end, the winner of the contest was a teenage girl in Minnesota. 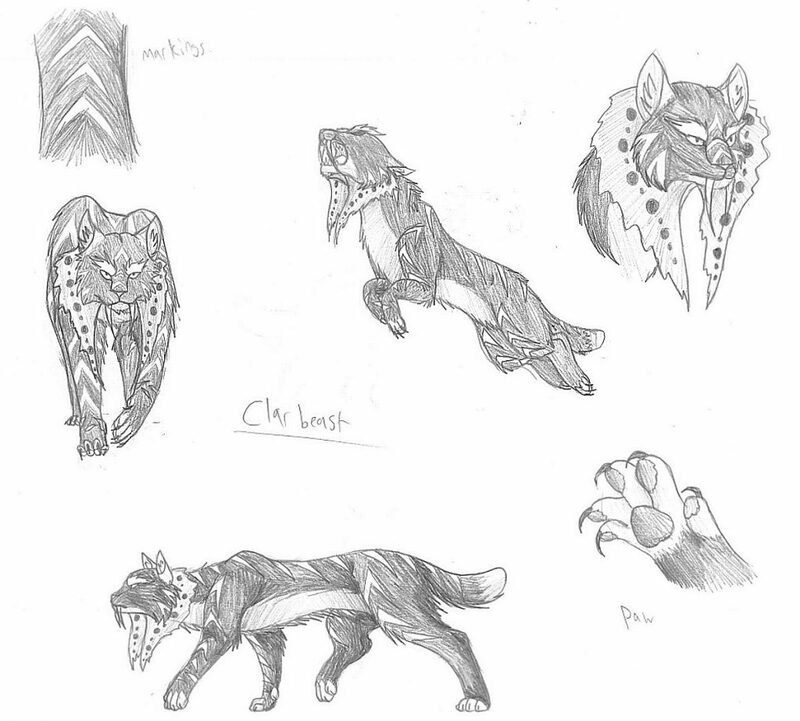 Emma showed a true talent for capturing my vision and sketching them as my character Evonne would have done. With her parents permission, I gave Emma credit for the sketches in my books and a $175 Amazon gift card. 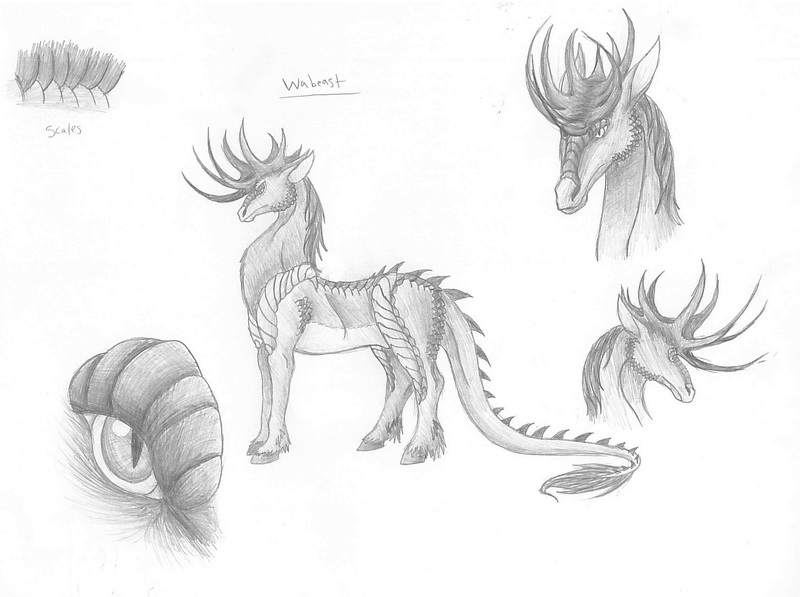 It was an honor to have each and every submission and fascinating to see how my words inspired different versions of my creatures. CALLING ALL ARTISTS – Put your skills to the test. 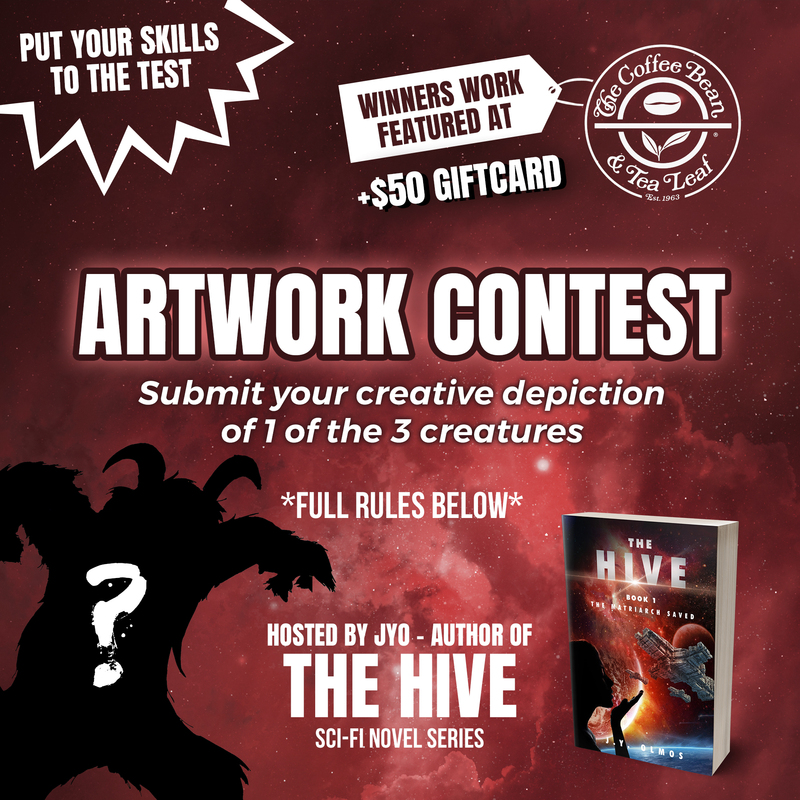 To celebrate the launch of my newest series The Hive, I am hosting a fun contest for all you artists out there! 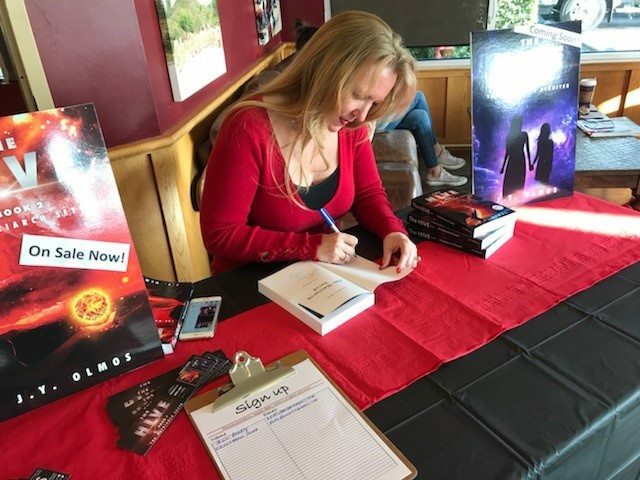 3 winners will be chosen to win a $50 Coffee Bean Gift Card, and will have their work featured at my next book signing in Pismo Beach California on December 16th! 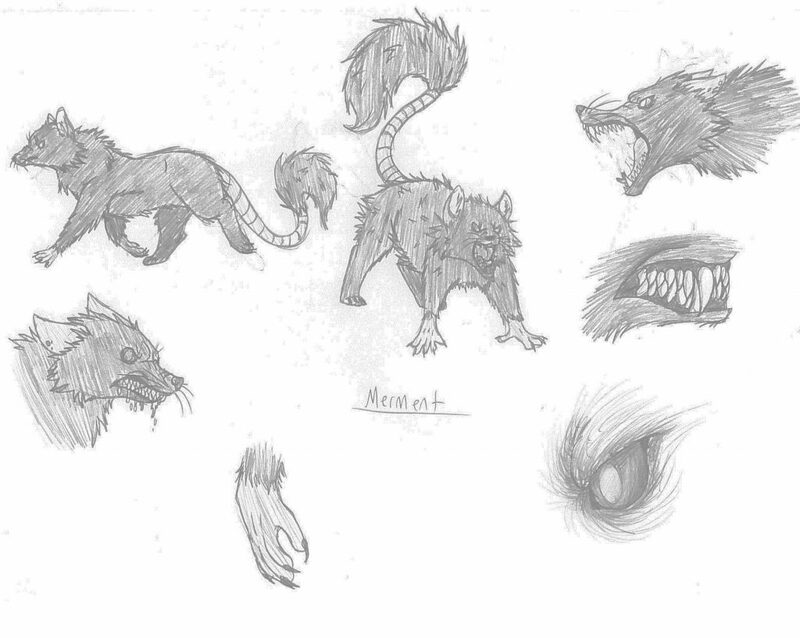 Choose one of the three creature descriptions from below, and create your depiction of that creature to the best of your ability using any artwork format (graphic, sketch, paint, etc.). Artwork can be in color or black and white. Submissions will be accepted until Tuesday, December 12th, 2017, and winners will be announced on our Facebook profile December 13th. The Merment is a scavenger. A cross between a Pomeranian or Chinchilla and a Rat. A ground dwelling pack animal. Think mean or deranged and snarly. 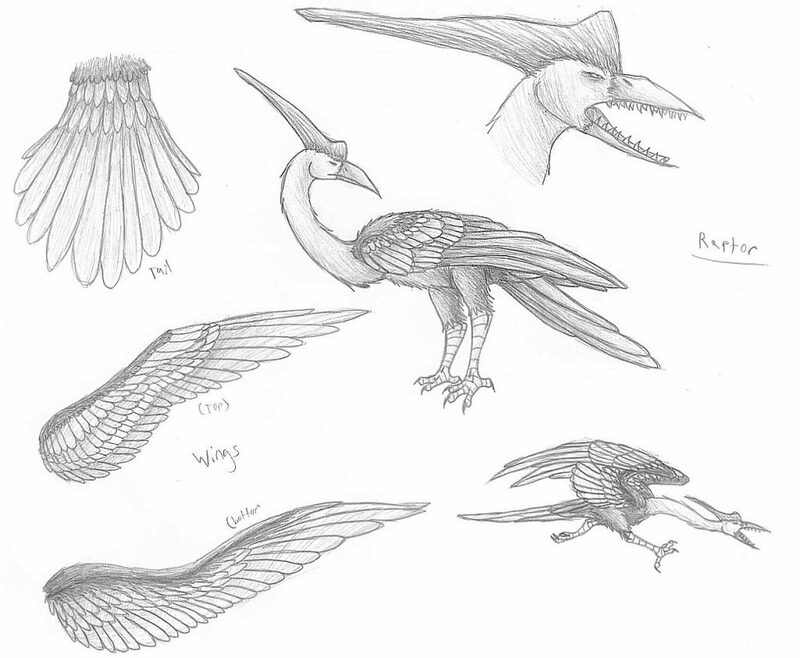 Birdlike people from a tropical planet. Long necks, narrow shoulders, skinny. Roughly 6’ tall. Feather like short hair. The females are brownish with white around the eyes like a Barn owl, the males are colorful. With blue or green swashes around the face and neck, yellow feathery short hair. The females like to wear jewel toned evening gowns. The Yanuk is a Rhinoceros-like work beast. Not intelligent but endearing. It’s large. Very large. 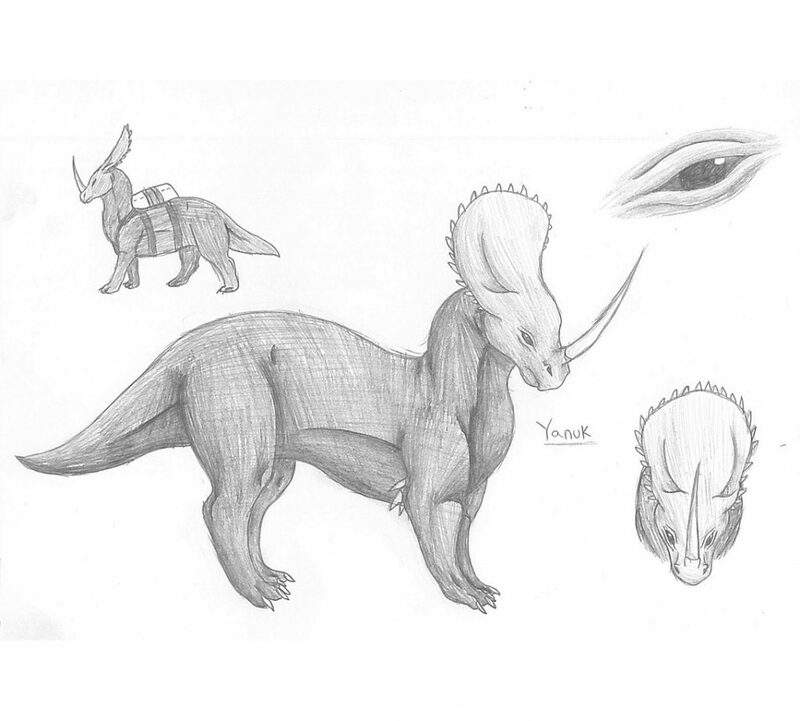 Think triceratops but with a single horn or like a rhinoceros but with the bony plate behind the head. I am honored to host a book signing event at The Coffee Bean & Tea Leaf in Pismo Beach on Saturday, December 16, 2017 from 1 to 4 pm. My amazing host is located at 345 Five Cities Drive in Pismo Beach directly across from the Prime Outlets. Stop by and say hello! Grab a coffee and a book, for yourself or a loved one. 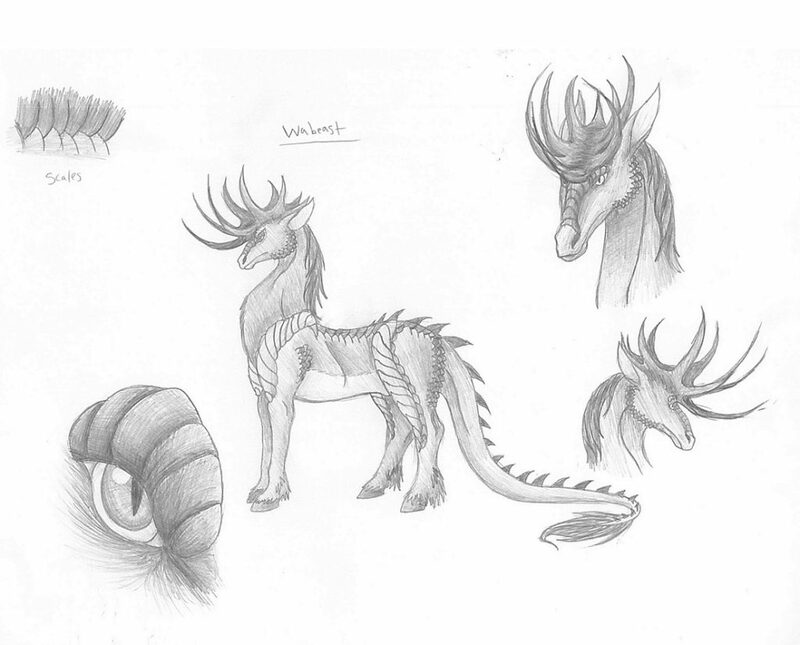 I’ll be giving out free stuff, and showing off the artwork of the winners of the creature art contest. Can’t wait to see you there! JY Olmos © 2017- All rights reserved.